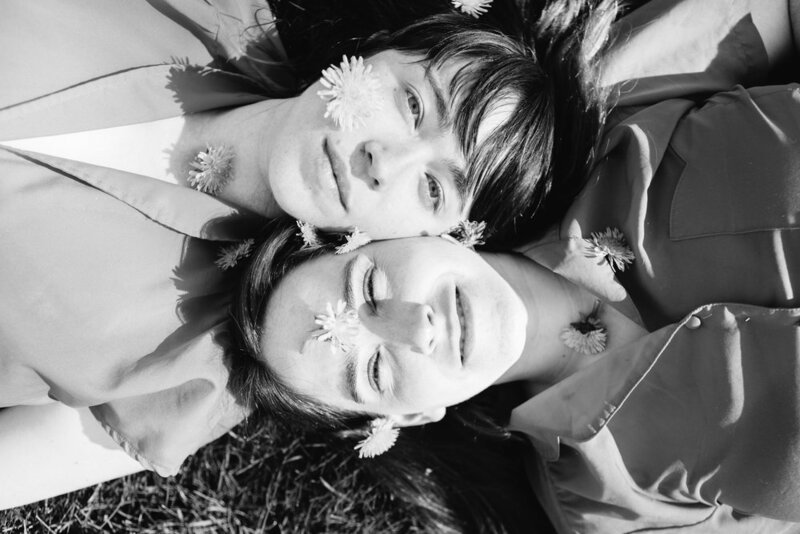 Amy Oelsner and Erin Tobey, both busy songwriters in Bloomington, Indiana, admired each other’s confessional solo work and sought to collaborate on a more abstract project. The two friends, as Brenda’s Friend, noticeably relish in exploring the many possible configurations of two voices and two guitars (with the occasional drum). 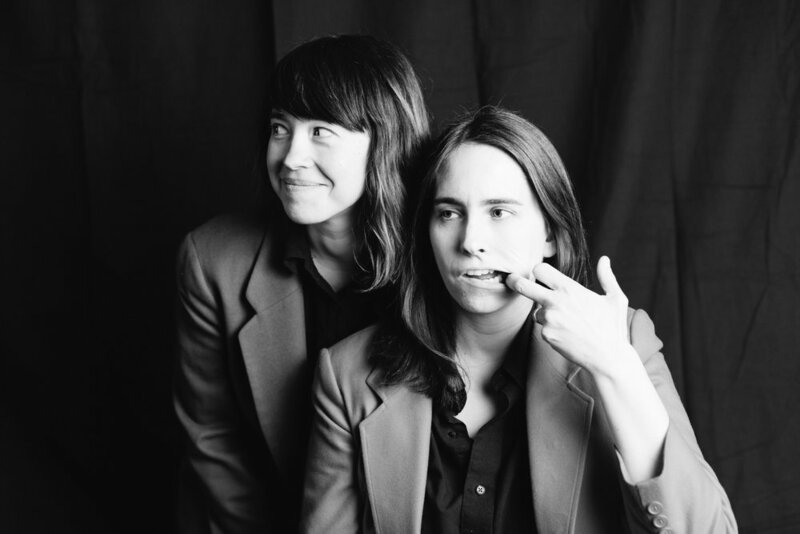 Among the flavors are sonorous folk rock, distorted doo-wop, the melodic richness of Talulah Gosh’s early indie-pop and a Wire-like post-punk stomp. Their lyrics are also a surreal grab-bag, with Oelsner and Tobey often forgoing narrative for words that simply bring the most melismatic pleasure in their mouths. 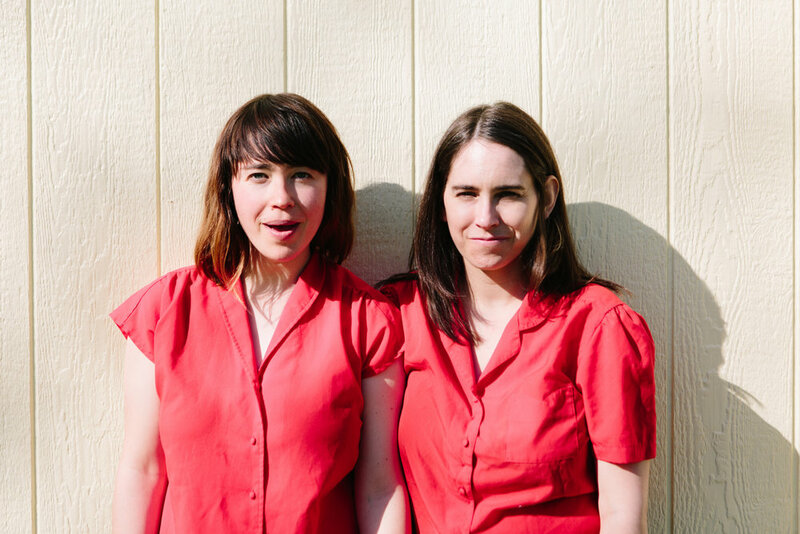 It’s the playful yet convincing sound of two sincere talents letting their pop sensibilities off the leash. "[House Down is] an addictive, accomplished piece from two experienced musicians"
"There’s something reckless and perfectly impure in the sound, their voices controlled but totally eager under the kettle cry of a second guitar as the duo insist, 'We’ll always dance.' The song cuts out after just two minutes, a good tease for what’s bound to be an electrifying record." 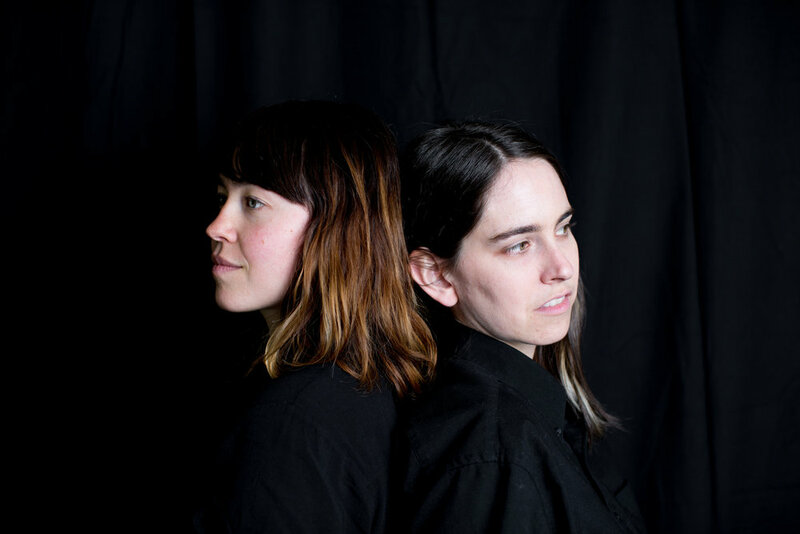 "Amy Oelsner and Erin Tobey came together over an appreciation of each other’s work, and this new track is perhaps the maturation of such exploits, finding a quiet space in the day to work it’s restrained sense of magic."